Vanaire specializes in designing and building Fume Scrubbing Systems for manufacturers in the Textile Industry. Our Fume Scrubbers guarantee up to 99% removal of lubricating oils, plasticizers, water repellant chemicals, and paints. 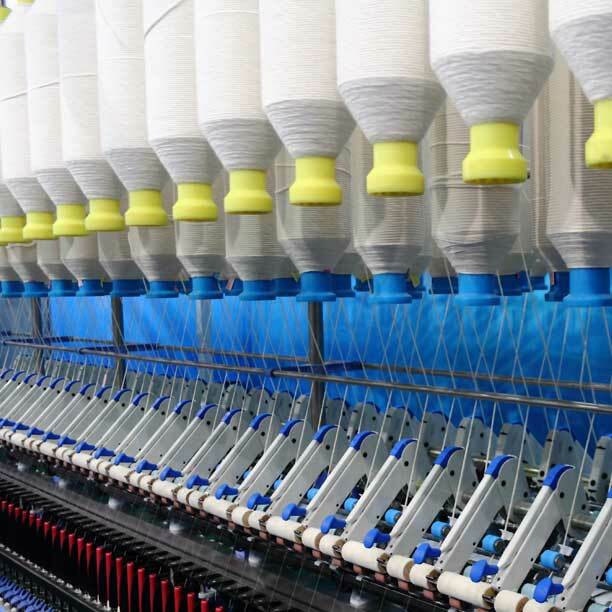 The textile industry typically generates the highest concentration of pollutants during the finishing stages of manufacturing fabrics, which are coated with oils, paints, and various chemicals. After the application of these chemicals, the vaporization of their organic compounds can lead to the emission of large quantities of volatile organic compounds (VOCs). In addition, textile manufacturers also struggle with capturing and removing larger particles, like lint.